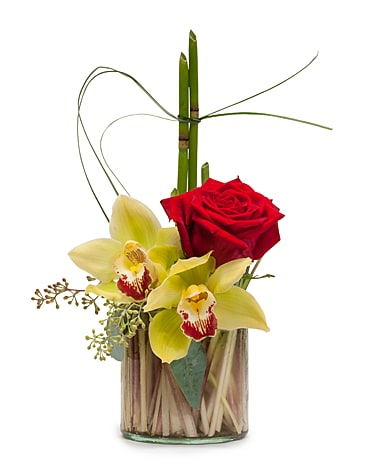 Ring in the New Year with Busch's Florist! 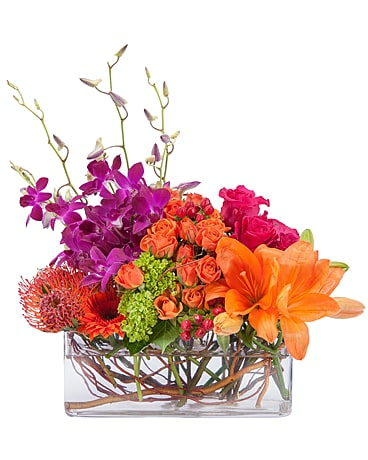 We have a wide selection of fresh arrangements and centerpieces to make your party pop! 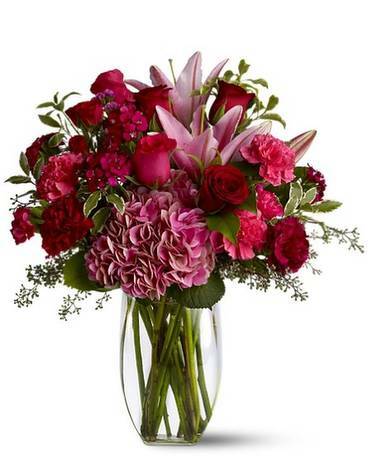 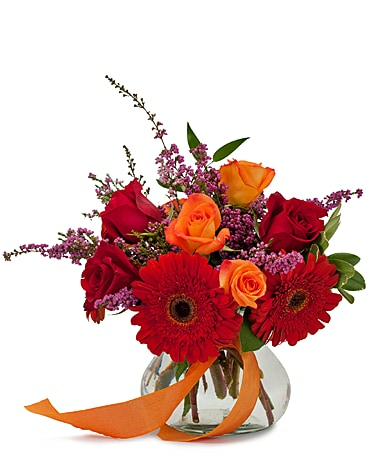 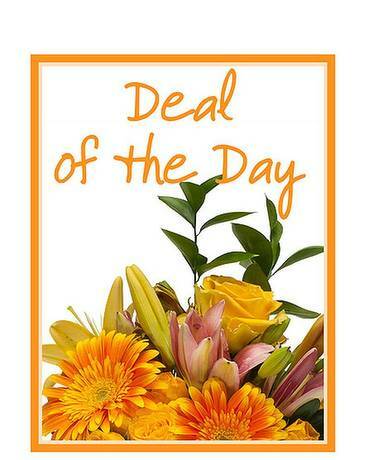 Busch's Florist delivers to Jefferson City, MO or nationwide.